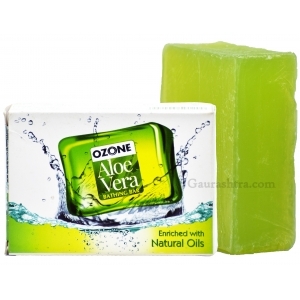 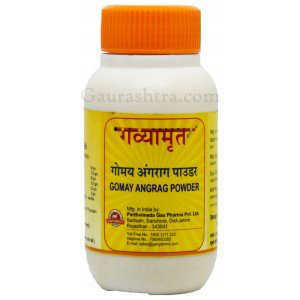 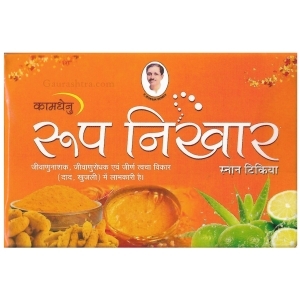 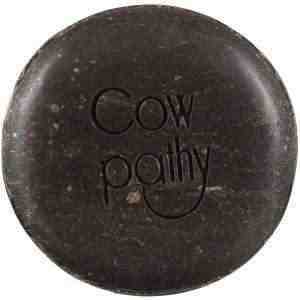 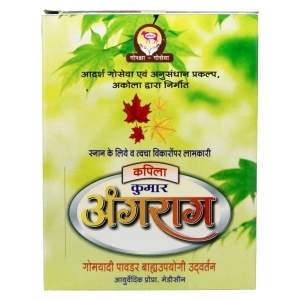 GoSeva Panchagavya & Fruits Face Wash has mix fruit extracts and Panchagavya. 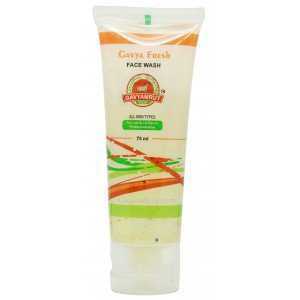 GoSeva Facewash washes away the unwanted dirt and unnecessary oil off your face skin. 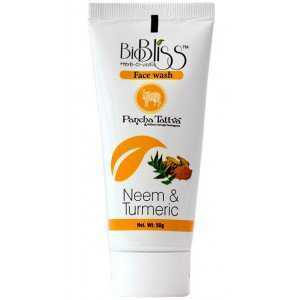 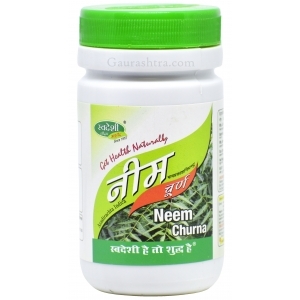 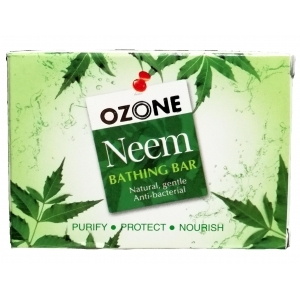 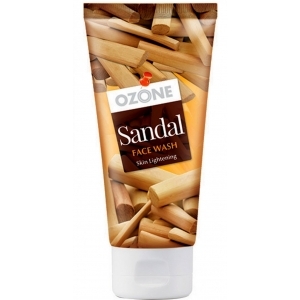 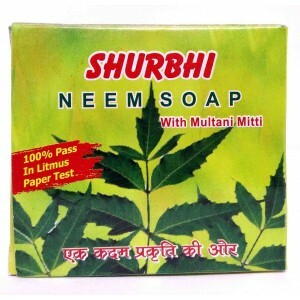 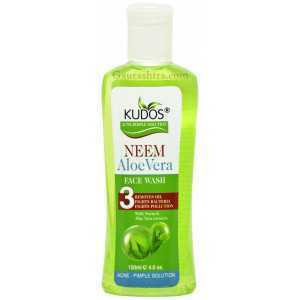 It cleanses deep pores and helps regain perfect balance of moisture and essential nutrients which tends to get lost due to exposure in polluted and harsh environment. 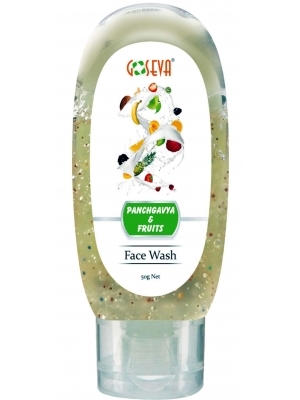 GoSeva Panchagavya & Fruits Face Wash helps in revitalising the skin by providing intensive hydration. 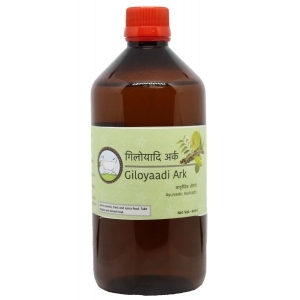 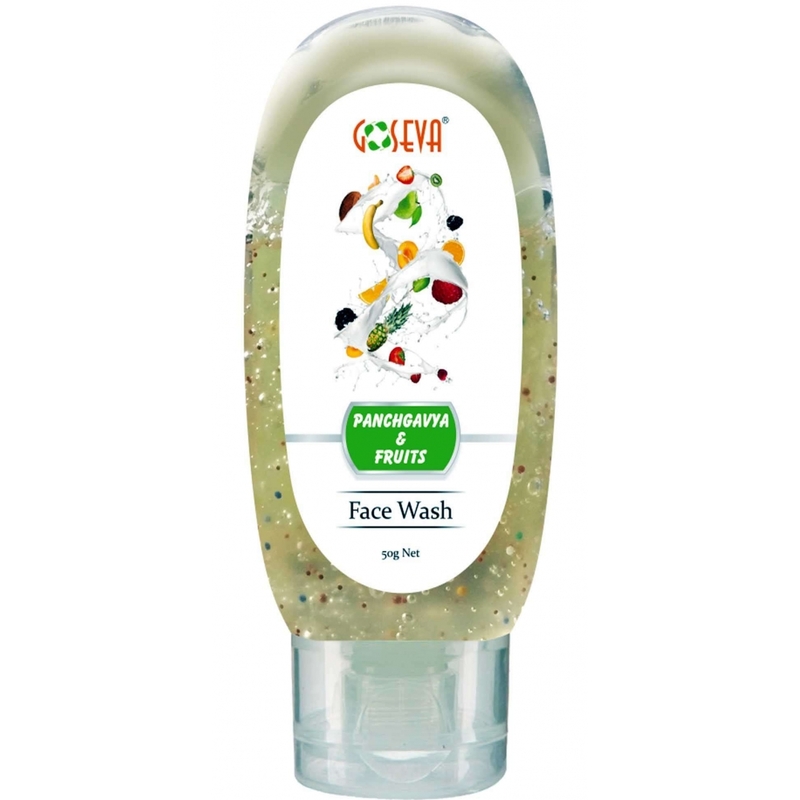 Goseva Panchagavya & Fruits Face Wash is made for all skin types.